Located on the 2nd floor - not wheelchair accessible. Excellent! Did the Mayor's Office. Even though we didn't finish it was a great experience. Launched Aug 2016. Currently at a 22% success rate. Reviews of escape game "The Mayor's Office"
Had so much fun and enjoyed the challenges in The Mayor's Office! Cant wait to try the other Adventure Rooms! Staff was awesome! Went to the Kitchener location today and did Mayors Office! Everyone was super friendly and helpful. The game was amazing! Thanks for amazing evening! We had a fantastic time during our first group visit to the Adventure Room. We played the Mayor's Office and made it 80% of the way through. But since they did not a group coming immediately after us, they gave us some extra time to work the rest of the way through the room. This greatly enhanced our visit! Being able to finish it even after the 60mins passed was very satisfying. The clues given were helpful and appropriately timed. In general, the puzzle was very cleverly thought out! Shout out to Kim who did a fantastic job at running it. I will definitely consider doing another one of their rooms. 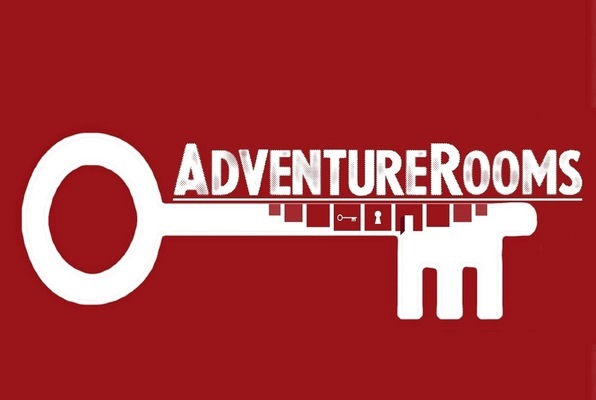 The Mayor's Office was the first escape room we did at Adventure Rooms Canada. The room was fantastic. Great, well thought-out puzzles. We had an awesome time. The staff was also fantastic. I would highly recommend Adventure Rooms Canada and the Mayor's Office. We can't wait to get back to try a different room!